Thanks Nati, that’s useful for my Arabic language revision! Looks like the divorce rumours are still in full swing – the media is so predictable sometimes. 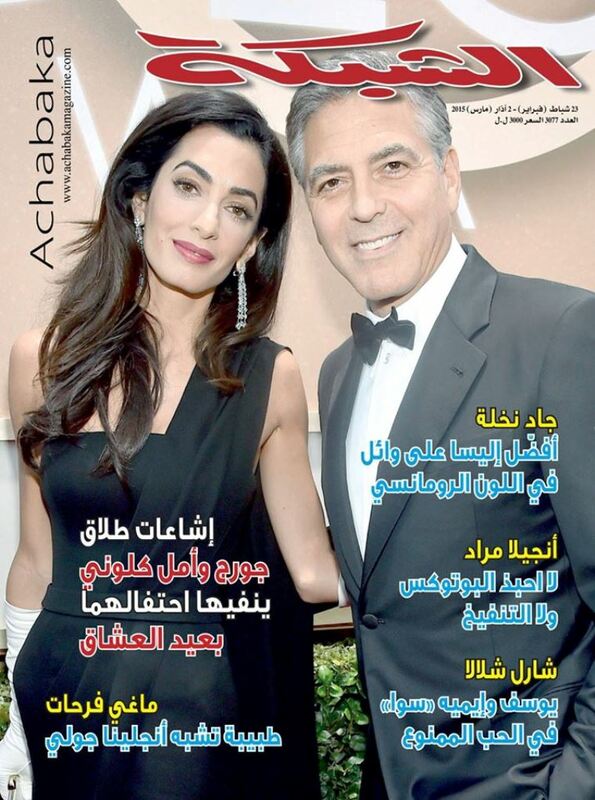 In our tabloids the latest Clooney rumors: divorce because of Amal`s jealousy with rande gerber. Nice if Amal spoke out as a human rights lawyer like her boss Geoffrey Robertson for 2 Australians about to be executed in Indonesia. 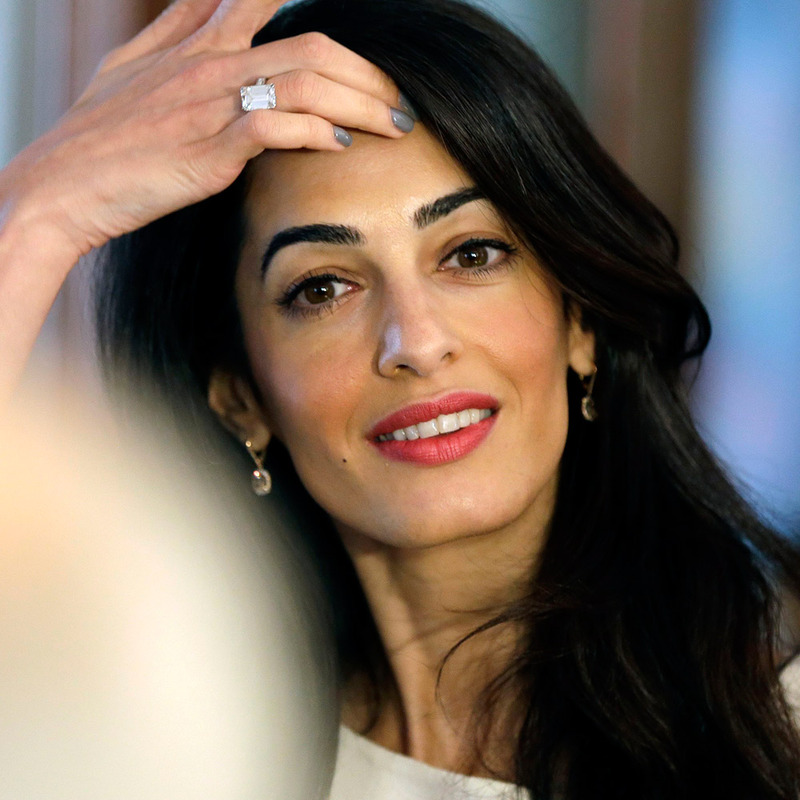 Isn’t Amal a career girl – not just a clothes horse. I want to admire this incredible woman for more than fabric! Yes, so many real world human rights issues she could lend her name to now that she has an international platform – it is hard to understand why she doesn’t voice anything about Muslim women’s rights…that one bothers me the most. Jon321, I really do appreciate your clear-sightedness. Keep on expressing such relevant remarks. Thank you for all of us. Wow…AC & GC can really hide from the paps when they want to!! I guess if they don’t want to be seen, they don’t have to be.